At the end of 2017 “KamAZ” plans to organize a production car assembly with elements of artificial intelligence, what TASS reported. This is not about autonomous driving, but the modern systems driver assistance (ADAS). 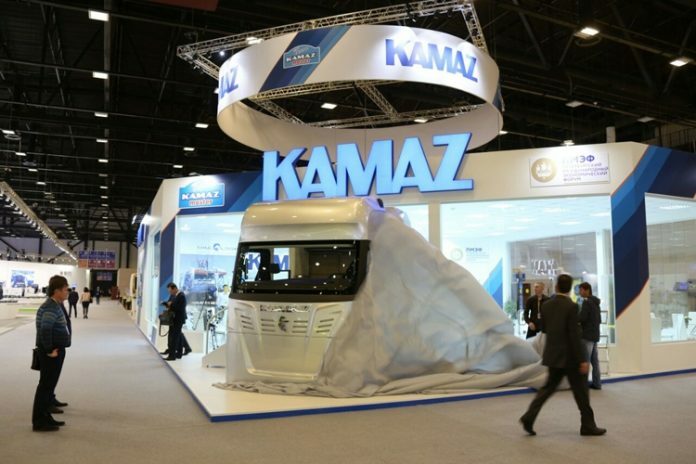 Their design for the “KAMAZ” by specialists of the company Cognitive Technologies. It is noted that the projected hardware and software system can warn the driver about the dangers on the road. The system, in particular, will monitor compliance with the road markings and traffic signs and notify the pedestrian crossings and end collision with an obstacle. At the same time intervene in the management of the complex will not. “ The complete version of ADAS we plan to release by early next year, it is It will be a real pre-commercial prototype that can be brought up to industrial production by the end of 2017 “, – reported in the company Cognitive Technologies. 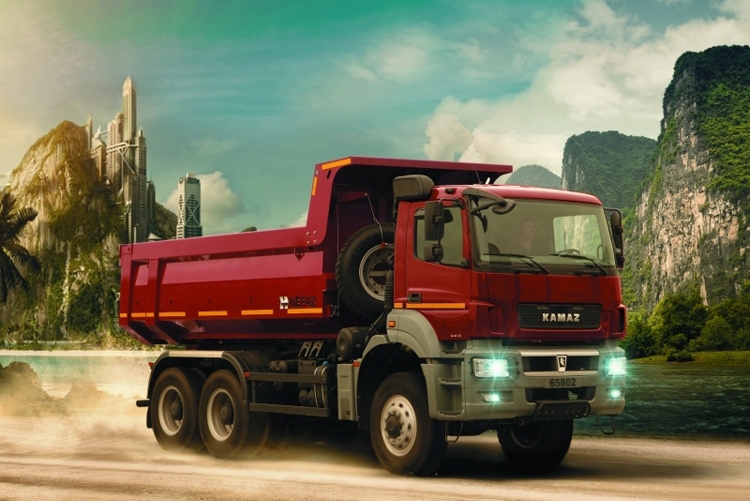 Thus, on the Russian roads cars “KamAZ” with probably the beginnings of artificial intelligence will, in early 2018. In the future, the company plans to introduce the system and avtopilotirovaniya – the development of appropriate technologies is already underway.